She joins Naomi Osaka, Caroline Wozniacki, Ashleigh Barty and Caroline Garcia in the list of withdrawers. 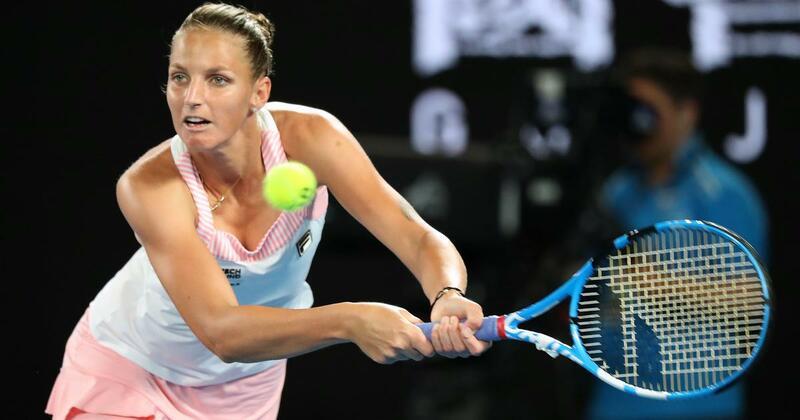 Karolina Pliskova on Wednesday became the fifth player all from the world’s top-20 to withdraw from an injury-ravaged Qatar Open. 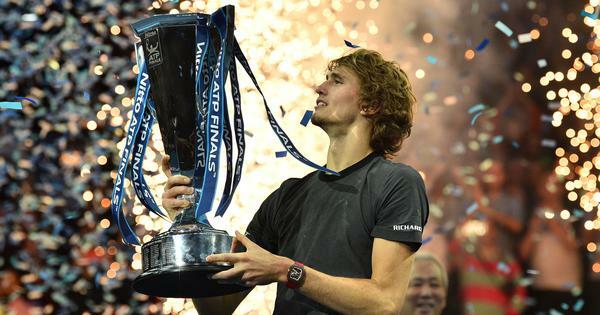 The world No 5 joins Caroline Wozniacki, Ashleigh Barty and Caroline Garcia as a player who has pulled out since the tournament started, as well as newly-crowned Australian Open champion Naomi Osaka, who withdrew days before the start. “From the first day I was not feeling great and not ready,” the Czech star and former world No 1 told reporters. Pliskova, the number two seed in Qatar, was due to play her first match of the tournament on Wednesday, against Belgium’s Elise Mertens. Karolina played in a gruelling three-hour Fed Cup tie against Romania’s Simona Halep, who is also in Doha, at the weekend. Pliskova said “it would be better” if Fed Cup matches were played on Friday and Saturday rather than over the weekend.